Ukrainian Orthodox Church of the USA - Ukrainian Orthodox League of the USA: A Time of Prayer, Reflection and Quest for Perfection! Ukrainian Orthodox League of the USA: A Time of Prayer, Reflection and Quest for Perfection. 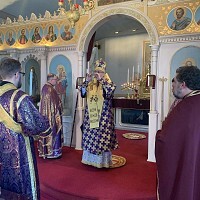 Since its beginning in 1947, the Ukrainian Orthodox League of the United States of America has acted as one of the vital ministries of the Ukrainian Orthodox Church of the USA. 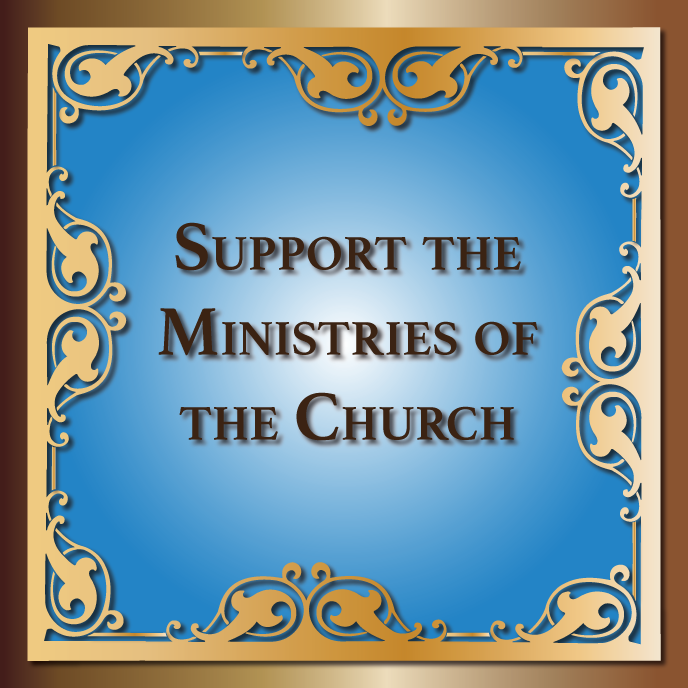 Its members, both Seniors and Juniors, have never relaxed their commitment of service to the Church and their support of the various ministries, which have enhanced the life of the Ukrainian Orthodox Church of the USA. By word and deed, the UOL is known for its faithfulness to the Gospel and its proclamation of the Word of Truth at all times and in all seasons. Annually, the League members pause from their labors to reflect on the League’s calling, its identity with our Blessed Lord and seek strength to be good stewards of the tasks entrusted to the organization. This normally occurs on the first Sunday of Pylypivka, which begins on November 28th. This year that Sunday falls on December 6th. 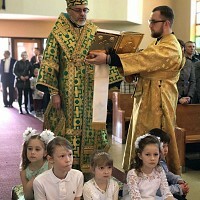 On this day, members of Ukrainian Orthodox League’s Senior and Junior Chapters in the parishes of our Holy Metropolia will celebrate UOL Sunday and will approach the compassionate Lord in the Mystery of Holy Confession and be washed of their spiritual impurities and then respond to His invitation, “…with faith and love, come forward” and receive the most sublime Mystery of the Holy Orthodox Church, Christ in the Holy Eucharist. We, along with our entire Church thank the UOL for its contribution to the life of the UOC of the USA and pray for the perfection of its ministry. We urge all the faithful of our Holy Church to join in this annual celebration. May this season of “Christ is born! Glorify Him!” be one of growth in the love of Christ, Who calls upon League members and all of us to be perfect as our Father in Heaven is perfect and to realize our potential by being instruments of the Father, Son and Holy Spirit for the glory of the Triune God, Who so loved us that He sent to us, His Only-begotten Son for the life of the world and its salvation.